Ever feel like there’s not enough time in the day? 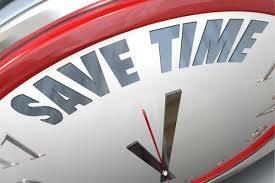 Here are some time-saving life hacks to make your day a little easier. Ironing can take a lot of time and let’s face it, it’s not the most fun of tasks to do. Instead, invest in some wrinkle release spray. This nifty little spray contains fibre relaxers which can help get the wrinkles out quickly. This can be found in most supermarkets. Simply spray on your clothing, give the garment a gentle tug and watch the fibre relaxers work. 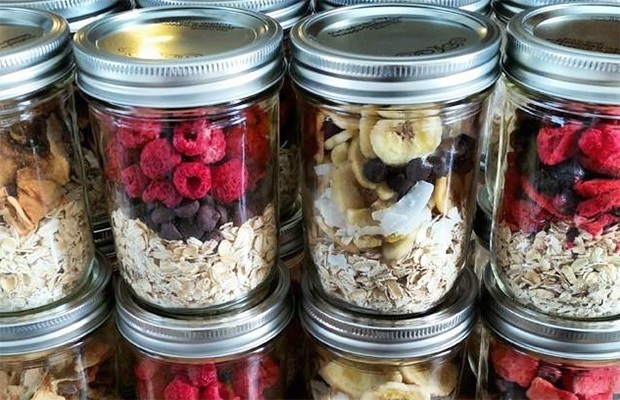 Prepping your breakfast, the night before is a great way to save yourself time in the morning. Things such as a fruit salad or overnight oats are a delicious and nutritious way to kick-start your day. A microfiber towel is a great way to dry your hair. Microfiber towels have more surface area than regular towels as the tiny fibres absorb water much quicker. Separating your light and dark clothes can be a pain. Not only that if one stray black or red sock gets in the mix with your whites it could be a disaster. By having separate laundry hampers for both lights and darks you eliminate that need to stand and do it later on. This hack can save you space and time! 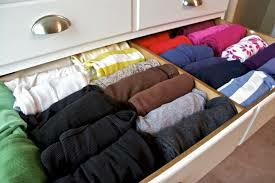 Rolling your clothes instead of folding them can be a much quicker and easier way to put your clothes away. Simply fold the garment in half and then roll it up, this can be done right out of the dryer. This can also save space in your drawers and your clothes are less likely to wrinkle so this will also help you save time on ironing. Many people think that parking in a spot that is closest to the store will save them time and energy. When in reality you waste more time circling around the car park trying to find a closer space. By parking in the first car parking space you see – even if it’s a bit further away from the store, you will actually save time. Now I know this may not always be possible – especially if you work all through the week. 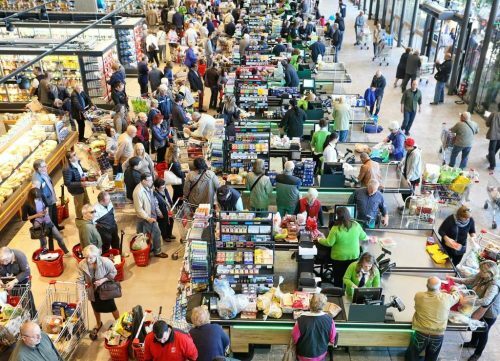 But supermarkets are notoriously bad for being busy on the weekends. Try do your weekly shop during the week and if this isn’t possible, order your groceries online to be delivered. We’ve all been there, going around the store checking things off your shopping list, when suddenly you realise that you forgot to pick up pasta on aisle 3. The only thing you can do is go back for it. By organising your grocery list by category you can help ensure you won’t waste time having to run back for those stray items on the bottom of your list.